#Lol is an indigenous rapper and a graduate of Ekiti state University. He made his debut into music industry few years ago and has since being dropping inspirational songs. 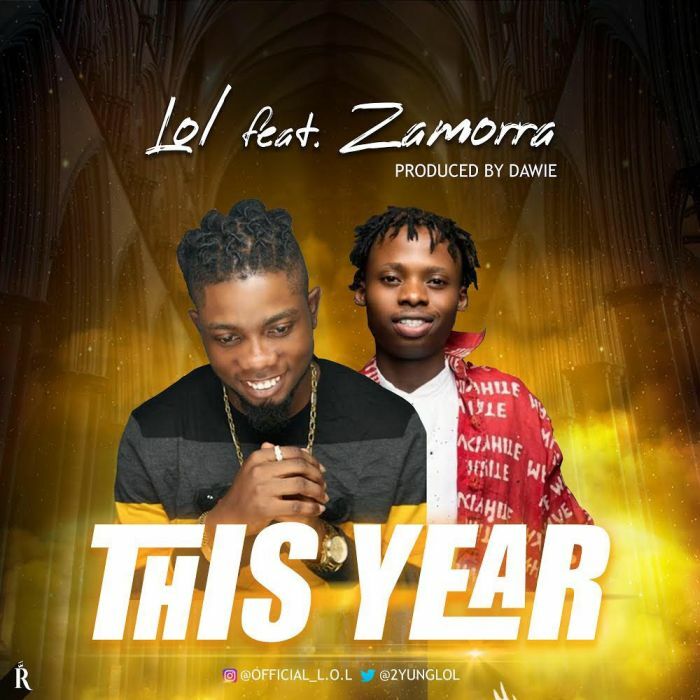 The multi talented Artist is out with another Evergreen single featuring #Zamorra on the new song titled “This Year“.